IT IS HERE!!!! 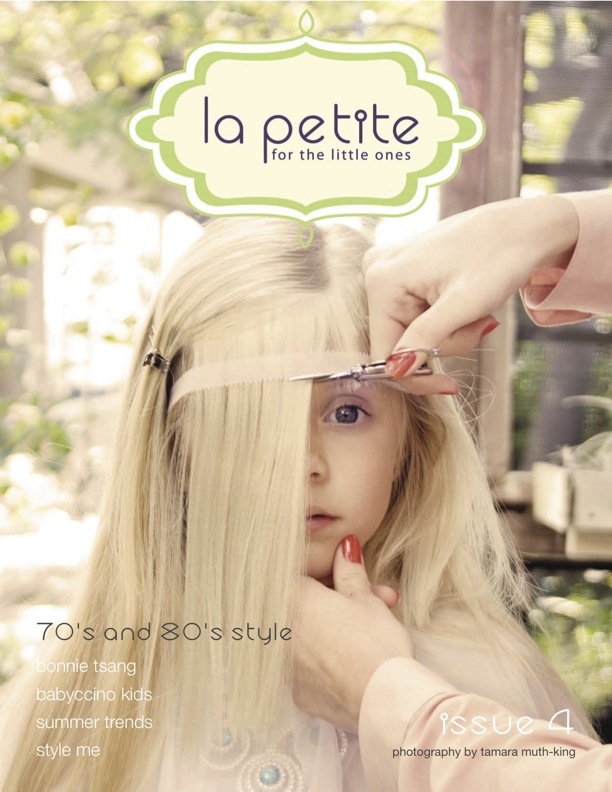 Pardon the all caps, but I cannot tell you how excited I am for the 4th issue of La Petite Magazine to be available for you to read of this amazing magazine. Personally, I am blown away by the fantastic photography, creative theme, and striking cover image. My gosh, it is incredible. And, I know that I sound biased because I am the Design Editor of said magazine. But, take a moment to browse the online magazine and I am sure that you will agree!